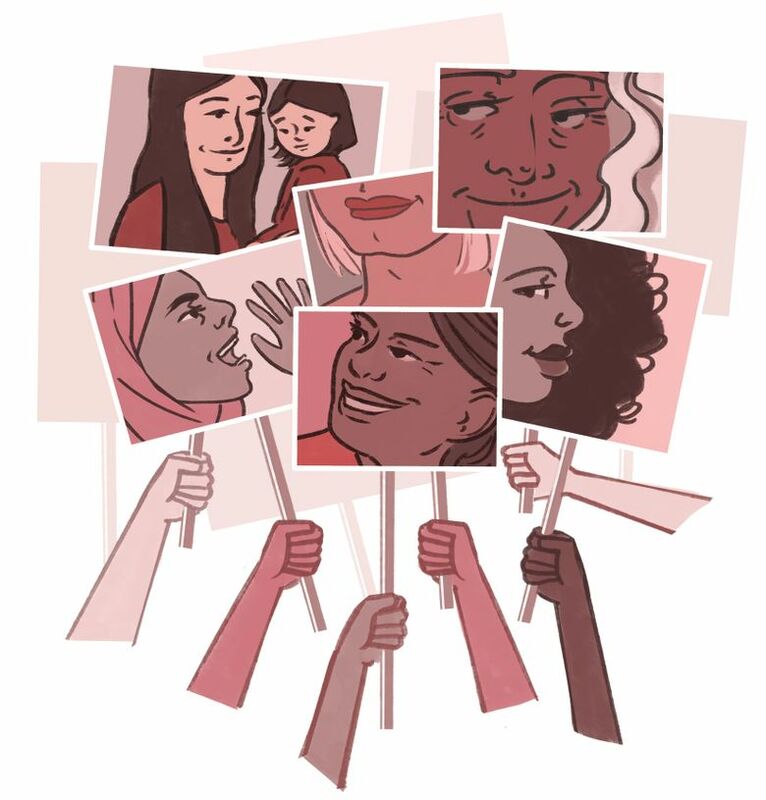 Seattle Womxn will gather Sunday at locations around Seattle and the Eastside in more than 100 events that will bring real change to people working and living in vulnerable communities. This weekend, across the U.S. and the world, thousands of people will again take to the streets for the anniversary of the worldwide women’s marches. In Seattle, we march in allegiance to the unity principles of the Women’s March, in support of women’s rights, racial equity, human rights, civil rights, disability rights, LGBTQIA (lesbian, gay, bisexual, transgender, queer, intersex and asexual people) rights, workers’ rights, immigrant rights, indigenous people’s rights, and reproductive, social and environmental justice. Saturday, we use our bodies as pixels, filling out an image of solidarity against oppressive systems and hateful individuals. We march to show that all issues are women’s issues, to show that when one community is harmed, all are. 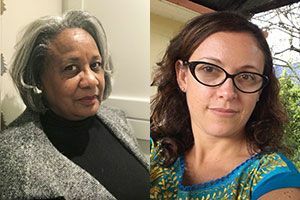 Charmaine Slye is volunteer chair, and Palmira Figueroa is outreach chair, for Seattle Womxn Marching Forward. And then, tomorrow we act. Womxn Act on Seattle is not just a show of solidarity but is solidarity in practice. We know that marching is powerful and emotional, but the only way to enact systemic change is to inspire and engage the citizenry in ongoing participation. A democracy that affords all communities dignity and opportunity requires our involvement. Womxn Act on Seattle is a day of programming to inspire and activate those wishing to take their activism to the next level. When we talk about “the work” of organizing and movement-building, we mean just that: This is work. Everyone will take on this obligation in their own way. Some through introspection, some through education, some through joining, and some through leading. The 2017 Womxn’s March on Seattle was the largest event of its kind in Seattle. Historic, yes, and also energizing, catalyzing and activating. Last year, in addition to the 125,000 people who thronged our streets for the march, we were joined by more than 180 local and national organizations. These organizations exist on the front lines of the issues, doing the work to lift up their communities, and our community as a whole. As the din of that day finally passed, we realized our work had only just begun, and that centering those partner organizations and those who have not traditionally been centered was crucial to our mission. We have a duty to strengthen, embolden and amplify the work these groups are doing. It is with that mission that Womxn Act on Seattle was born. We will gather Sunday at locations around Seattle and the Eastside in more than 100 events that will bring real change to people working and living in vulnerable communities. We will learn about indigenous women’s rights, environmental justice, disability advocacy campaigns, female entrepreneurship, male allyship, anti-racist frameworks and more. We will fill the streets with voter-registration volunteers so our elections can be truly representative, and we will fill our community’s coffers with food, sundries and care products so that each and every citizen may live with dignity. Womxn Act on Seattle is our testament that the Womxn’s March isn’t just a march, it’s a movement.